Stacy's wedding collections begin at $4,000. Our associate photographers' wedding collections begin at $3,000. Please inquire for YOUR complete collection guide or custom wedding quote. "The moments she documented were so genuine and her film shots take my breath away"
"My husband I had the absolute pleasure of working with Stacy for both our engagement session and our wedding. She is just the best! She made us both so comfortable with poses and captured the most amazing images of our love. The moments she documented were so genuine and her film shots take my breath away! I would recommend her to any bride and groom! 5 stars all the way!" 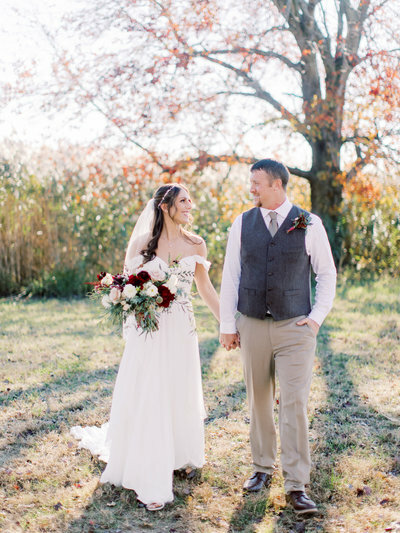 "IT WAS LIKE HAVING A FRIEND THERE TO CELEBRATE..."
"Stacy blew us away with her beautiful photographs + accurately captured the emotion and beauty of our perfect day! She is professional, creative and loves her clients! 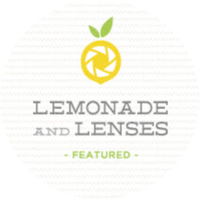 Her photographs are soft, romantic and natural, capturing real moments with our friends and family. Thank you so much Stacy for the sweet treasures that will remind us of the beauty of our lovely day!" 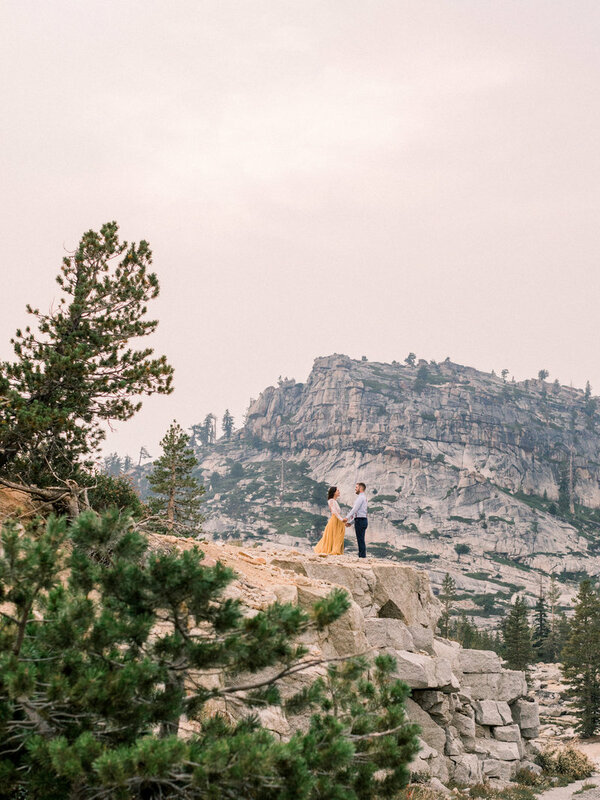 "I am just speechless because my wedding just breathes life in each image, and I cannot stop going through and relieving the most magical day of my life"
"I first saw Stacy’s work when she shot a friend’s wedding + engagement session and I was instantly hooked. She was the first vendor I contacted after I got engaged, and it was the BEST decision I could have ever made. Upon meeting with Stacy it was instantly evident that she was a seasoned, professional photographer and also an amazing person. She helped me throughout the entire wedding process and led me to my: venue, videographer, and also an amazing florist/design team. My engagement shoot + wedding day went seamlessly, as she kept everyone on task and also made my husband and I feel extremely relaxed + comfortable. If you are looking for a photographer stop here. Stacy Hart Photography is the best decision you could make because you will feel like family and they will ensure that your special event becomes a timeless work of art." 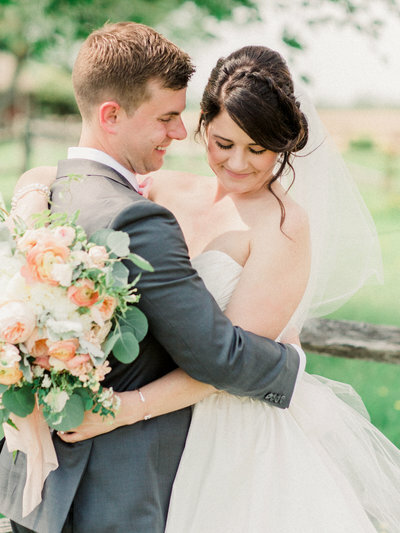 "She is professional, personable, talented, sweet + funny all wrapped into one!" 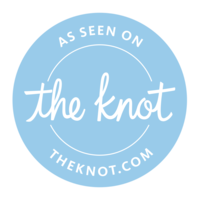 "We worked with Stacy + her team for all of our wedding events. After our first encounter at our engagement session we hired her to cover additional wedding related events because we were in LOVE with her work. Our pictures were flawless. She is professional, personable, talented, sweet + funny all wrapped into one! It is hard to find someone so talented + so humble + kind all in one place. If you do not hire this women as your photographer you are most certainly missing out!" "Thank you, thank you, thank you Stacy! I AM SO GRATEFUL TO BE AN SHP BRIDE!" Where to begin about Stacy Hart Photography? First, hire her - you will not be disappointed in your images. Point blank. But furthermore, know that you will be over the moon with her work and attention to detail on your most special day! I can not thank Stacy (and Megan!) enough for the images of our wedding. They are something my husband, family and I will cherish for the rest of our lives. They are beautiful, romantic, and capture the essence of who we are in the best way possible. Thank you, thank you, thank you Stacy! I am so grateful to be an SHP Bride! "We saw her work online and I was 99% sure she was the right person for us. After meeting with her, I knew 100%!" "I can't even begin to express how wonderful it has been to work with Stacy. We saw her work online, and I was 99% sure she was the right person for us. After meeting with her, I knew 100%! Stacy is so passionate about her work, and she went above and beyond to deliver a beautiful album. She made us feel comfortable so that we could be ourselves. I am so in love with ALL of our photos!! I know we will be working with her again in the future!" "The first time we met we bonded over our love of cheese and chardonnay and it felt like we had been friends for years!" "From the first time I saw her work I fell in love with her style and eye for lighting - she had exactly the look and feel we were looking for. The first time we met we bonded over our love of cheese and chardonnay and it felt like we had been friends for years! Her professionalism and organization made everything so easy and stress free for our wedding weekend - we had two days of Catholic and Hindu ceremonies and Stacy captured everything so so beautifully! Not only is she a talented photographer but she is a beautiful and caring person as well. 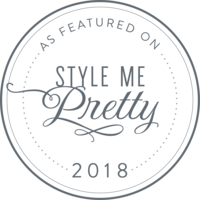 We are thrilled to have worked with her and her team - they went above and beyond anything we could have imagined - and would recommend her to anyone! "You have to spend all day with your photographer so you better like them...and I LOVE Stacy! " "OMG I can't say enough about how amazing Stacy and her team are! Everything from start to finish was awesome. She stayed in touch, asked thoughtful questions about what we wanted from her, and delivered above and beyond! She was really quick to send us a sneak peek and every single photo was literally stunning! The lighting and background and just everything about her style is amazing. They were fun and light onsite and were really amazing to work with. You have to spend all day with your photographer so you better like them ;) and I LOVE Stacy! Can't wait to rebook her for maternity, newborn and family portraits!! Can not recommend this gal and her team enough!" 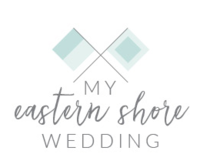 "She and her co-shooters were super professional and friendly the entire wedding day and made us feel so at ease, allowing us to truly enjoy our day!" 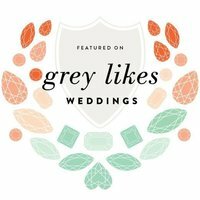 "Stacy was actually the first vendor I immediately knew I wanted for my wedding...Stacy is not only amazingly skilled at photography (just look at any of her photos! ), she is also a people person who made us feel very comfortable and relaxed throughout the whole process. She and her co-shooters were super professional and friendly the entire wedding day and made us feel so at ease, allowing us to truly enjoy our day. It was an unforgettable day and I am so grateful Stacy captured it all. I can't even pick a top 100 favorites because I love them all so much! BOOK HER!! You will not be disappointed!!" I am so honored to have images of my brides + grooms published as inspiration to couples + fellow artists. Please explore some of my favorite recent features. You won't regret it! you know that your future hubby is your bff! you equally enjoy deep + light hearted convos with friends.....especially when it involves sweatpants + wine. value having the adventurous, romantic, and joyful moments of your wedding captured. can envision a date night with your husband on your front porch + being more in love with him 50 years from now. adore a classic + curated wedding style but will still cut a rug on the dance floor! are outgoing + love to laugh + always up for an adventure!